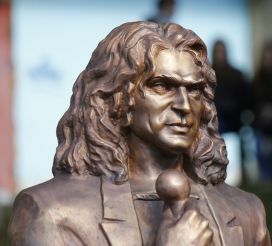 Recreation Area "City Park" in Lutsk, promises to become a place of pilgrimage for fans of the band "Skryabin" and its leader - Andrei "Kuzma" Kuzmenko. 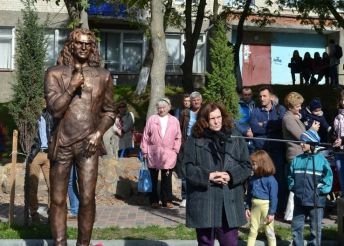 It was here on October 1 ceremony of the monument musician, TV host and social activist, to which parents were invited and Kuzma. The monument is a figure full-length, made of bronze. 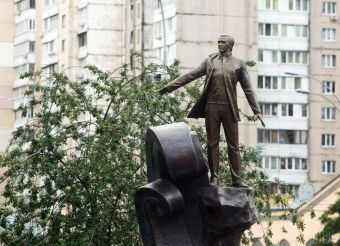 The initiator of the monument was made by businessman Andrei Pokrovsky. At the opening of the monument was attended by Mayor Mykola Romanyuk. 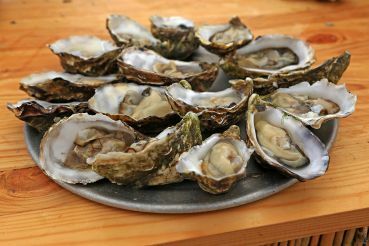 According to the musician mother, Olga Kuzmenko, they were a revelation Andrew scale impact on people. And if the scene he laughed and joked it was an attempt to hide deep inside a disappointment, bitterness and pain of what is happening around, it was reflected in his songs. 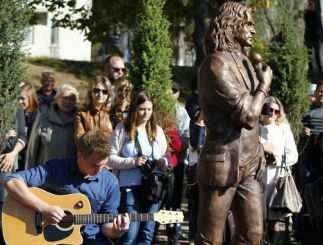 After the opening of the monument took place a concert featuring local bands that performed popular songs of "Skryabin". The castle of Saint Miklos found a medieval well. 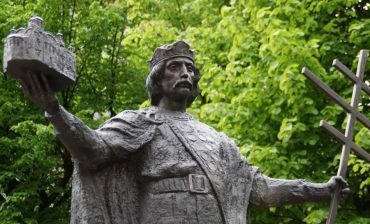 In Kherson opened a monument pumpkin. 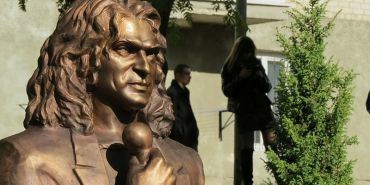 In Kiev, opened the monument to Dante. 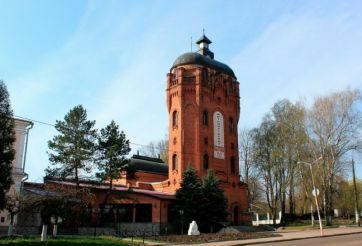 In the Ukrainian capital Troyeschina appears kinoselesche. 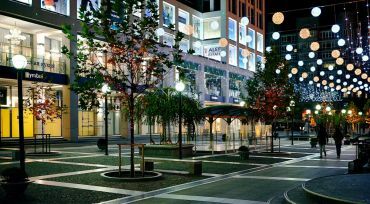 Already, the area used as a movie set company «FILM.UA Group»: the series is filmed, films, programs studio "Kvartal 95", TV commercials and others.